These days we’re all pretty active on social networks like Twitter and Facebook. What if our social activity actually had economic value? 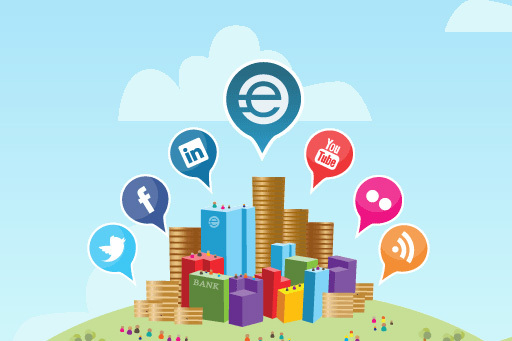 Empire Avenue is the Social Stock Market where you can actually grow your social capital online (with virtual money of course). It’s an interesting idea and more and more people seem to be getting involved. Here’s how it works. 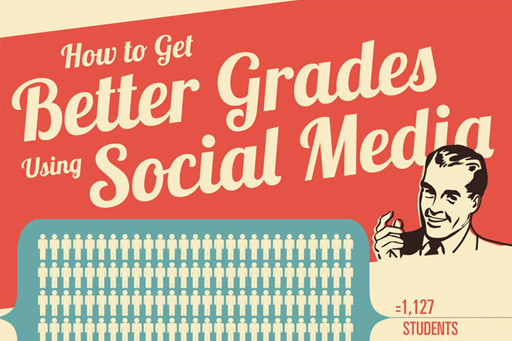 Social Media Helps Students Get Better Grades! Social media sites like Facebook and Twitter are growing in popularity among younger generations. Instead of doing their homework they’re usually browsing Facebook or tweeting with their friends. Is this trend a good thing for youngsters or not? Minimalist WordPress Themes are growing in popularity these days as more and more businesses and individuals are looking to create a simple and minimal look and feel for their brand. Minimalist websites are timeless as they are built on solid design foundations and aren’t affected by short-term design trends and fads. With so many Minimal Style WordPress Themes out there it’s sometimes hard to find the one you’re looking for, here are some of my favorites based on quality, creativity and functionality. Google Plus One Button is Here! Google has just released a new social feature called Google Plus One. It is basically a button similar to the Facebook “like” button which is shorthand for “You should check this out”. You click this +1 button to give a web page your recommendation to your friends and the world-wide web which will in turn help people find what they are looking for more quickly and easily. There are quite a lot of Digg and Reddit style social voting websites appearing on the web these days. These Digg clones are being created in numerous different niches and some of them are getting pretty popular. If you’re keen to create one for yourself you might as well do it the easy way. 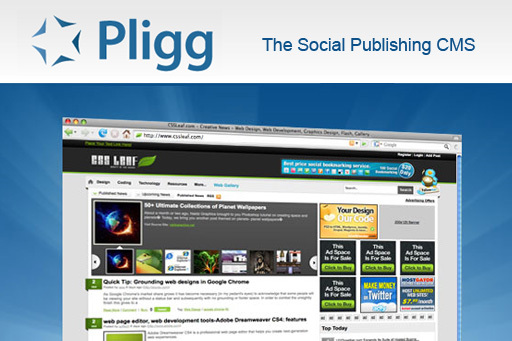 Pligg is an open source Digg style social voting website CMS that allows you to create your own Digg clone quickly and easily. 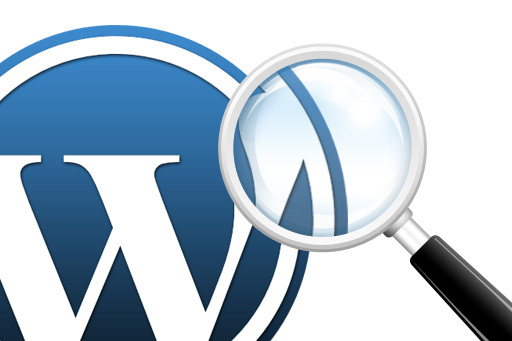 You have a WordPress blog and for one reason or another you want to exclude a certain category from your WordPress search results. It’s pretty simple to exclude or hide a category, or several categories, from your search results and all you’ll need to do is edit your search.php file in your WordPress theme folder. With all the different Magazine Style WordPress Themes out there it’s sometimes hard to find the right one for your particular blog, magazine or news website. 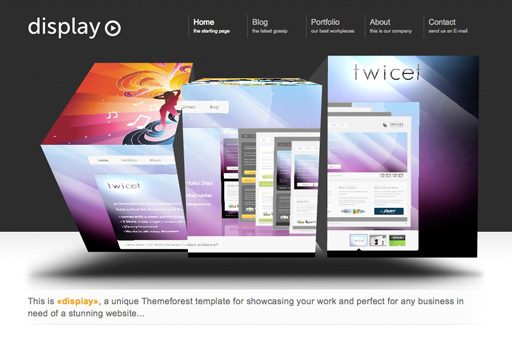 Every theme is designed and built with its own styles and features. 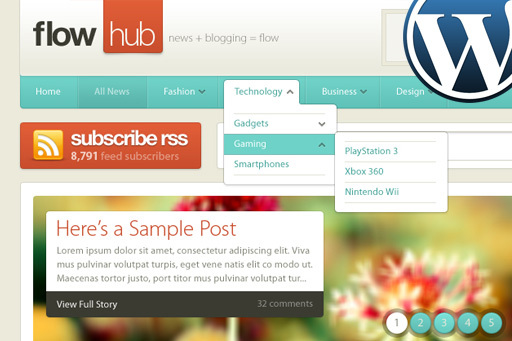 So how do you decide on which magazine style WordPress theme is right for your project? 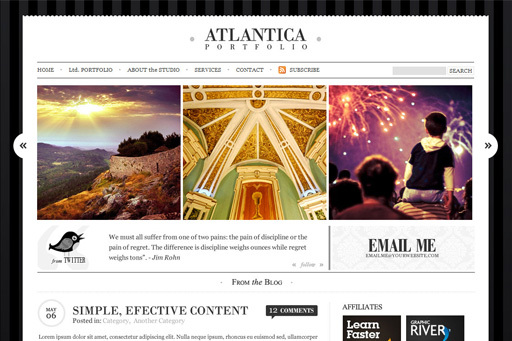 I’ll help you narrow down your search by showing you some of the best magazine style WordPress themes I have come across. There’s always been a battle between Mac and PC. PC users have always dominated the market but things are starting to change. Mac users are growing fast and there is definitely a certain type of person that is attracted to Mac computers. 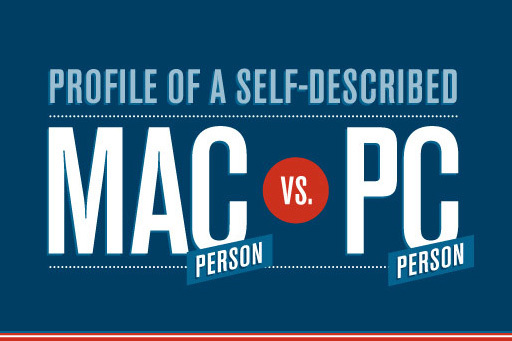 The guys from Hunch have put together this great infographic which outlines some of the characteristics and differences between Mac and PC users. You have a WordPress blog and sometimes you just don’t want blog posts from certain categories to be displayed in your RSS feed. So what do you do? 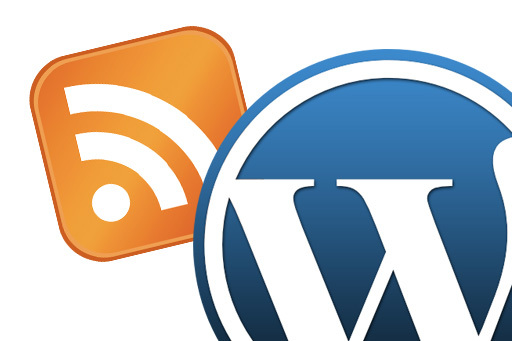 Here are a few ways to exclude a WordPress category from your RSS feed. They’re pretty simple to implement and they work.